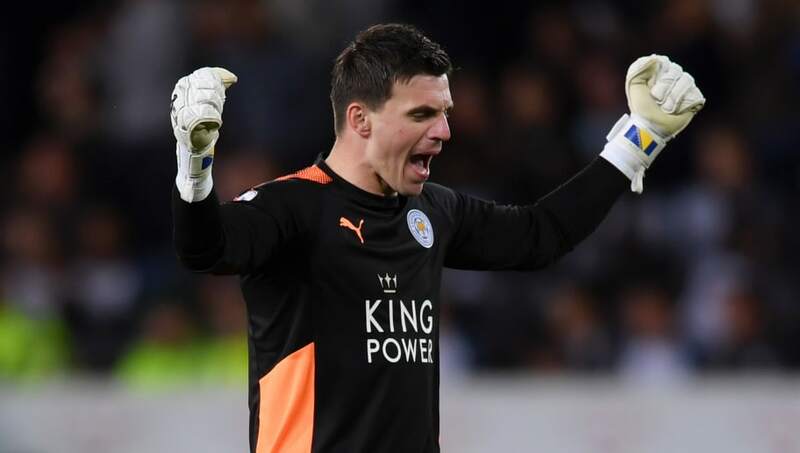 ​Leicester City goalkeeper Eldin Jakupovic claims he knew he was never going to be selected as the club's first choice goalkeeper. The former Hull City shot stoppers only Premier League games for the club came against Arsenal and Tottenham, with Jakupovic playing in a rare game where the Premier League winner Schmeichel didn't start. Jakupovic said: "Kasper was a bit stunted at the time. He's a pro, leaves nothing to chance. "Kasper and I push each other in training, we are always the first in training. He knows what is important in a football career. Something that his father [Peter] probably gave him along the way."